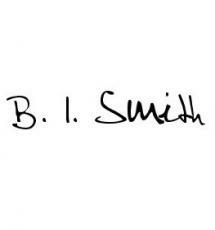 B. I. Smith is an aspiring writer of fantasy and science-fiction novels and short stories, who can be easily spotted half of his time among the walls of Hogwarts, the meadows of Middle Earth, the forests of Narnia or in an entirely different place and the other half in his own worlds where he dwells among his kin. You are all welcome to step in. This page was created in 1.4870 seconds.